Ticket prices for $10 for individual plays or $25 for a VIP Pass good for any three admissions to an Artemisia Theatre event during the 2018-19 season. Tickets can be purchased at www.artemisiatheatre.org or by phone at 312-725-3780. Ready to check out the next wave of feminist movers, shakers and culture makers? 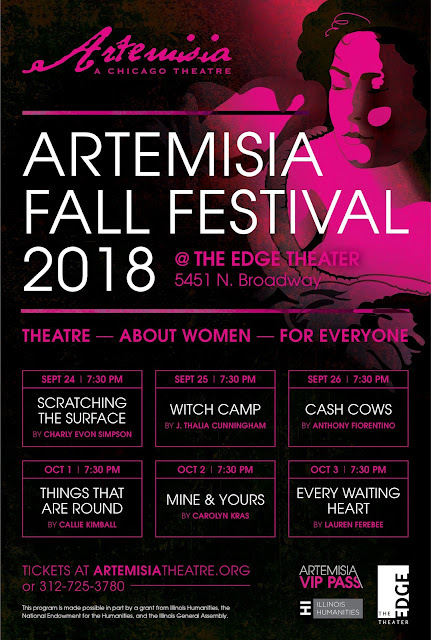 Six directors and 30 actors from the Chicago theatre community will collaborate to create staged readings of six new feminist plays in the Artemisia Fall Festival 2018, to be performed September 24-26 and October 1-3 at The Edge Theater at 5451 N. Broadway. Artemisia Founding Artistic Director Julie Proudfoot and Literary Manager Sharai Bohannon have curated the festival from submissions solicited from writers, agents and literary managers across the US with whom the company has had working professional relationships. One play from the six to be performed will be chosen for further development by Artemisia Artistic Director Proudfoot, who will work closely with the playwright over the next two years to develop their feminist story for a full production in Chicago. Over each of the Festival’s six nights, a different new play is staged as a reading. Talkbacks focusing on empowerment, inclusion and diversity will follow each reading. There will be a closing night party on October 3rd. SCRATCHING THE SURFACE, by Charly Evon Simpson. Directed by Rachel Sledd Iannantuoni. One woman’s nightmare, one couple’s dream, and the nice female neighbor who likes to drop by unexpectedly with homemade pies collide in this juicy thriller. WITCH CAMP, by J. Thalia Cunningham. Directed by Beth Wolf. When an African-American doctor volunteers at a small health clinic in northern Ghana, she discovers that the women in the camp accused of witchcraft really do have magical powers. CASH COWS, by Anthony Fiorentino. Directed by Jamal Howard. A group of exploited milk cows launch a hunger strike to change their abusive working conditions and the dairy company's CEO wages a ruthless campaign to crush the rebellion. THINGS THAT ARE ROUND, by Callie Kimball. Directed by Aaron Sawyer. Two women, a dentist specializing in existential terror, and the worst baby sitter ever who has dreams of becoming an opera singer, square off in a strange ballet of truth or dare. MINE AND YOURS, by Carolyn Kras. Directed by Carol Ann Tan. A foreclosure loophole pits new buyers against former owners in a struggle to claim the house as their home through cohabitation. EVERY WAITING HEART, by Lauren Ferebee. Directed by Julie Proudfoot. A deep and intimate dive into the combative yet unbreakable relationship between an overworked single mother and her rebellious daughter, both pioneer women in 1848. J. Thalia Cunningham (WITCH CAMP) is a playwright, travel writer, and photographer. Her plays have been commissioned, produced, and developed in United States and internationally. She has been published by Smith & Kraus and Applause. She is a proud member of: Actors Studio; League of Professional Theatre Women; The WorkShop Theater Company. J. Thalia holds a Bachelor of Arts from Johns Hopkins University has traveled to 120 countries and has written for national travel publications. 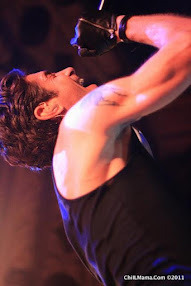 Anthony Fiorentino (CASH COWS) is a Chicago-based playwright whose plays have been produced at the Athenaeum Theatre, Stage 773, Prop Theatre, the American Theatre of Actors, the Actors' Theatre of Santa Cruz, and the Attic Playhouse. His plays ALL MY LOVE and THE FEAST have been nominated for the Jeff Award for Best New Play. He is an affiliated artist with the National New Play Network. He was a finalist for the Stanley Drama Award in 2011, and a Semi-finalist for Eugene O'Neill Theatre Center National Playwright's Conference (2008). Callie Kimball (THINGS THAT ARE ROUND) is a MacDowell Fellow, a two-time winner of the Rita & Burton Goldberg Award, a finalist for the O'Neill, a semifinalist for the Princess Grace Award, and a four-time nominee for the Susan Smith Blackburn Award. Her plays have appeared in NY, Chicago, LA, and DC, at the Kennedy Center, Portland Stage Company, Lark Play Development Center, Dramatic Repertory Company, Halcyon Theatre, Stoneham Theatre, Echo Theatre, The Brick Theater, Project Y Theatre, Team Awesome Robot, Washington Shakespeare Company, Mad Horse Theatre, and more. She is currently writing a commission for ShadowCatcher Productions inspired by the letters of her grandparents during World War II. THINGS THAT ARE ROUND will have its world premiere this November at Rep Stage. 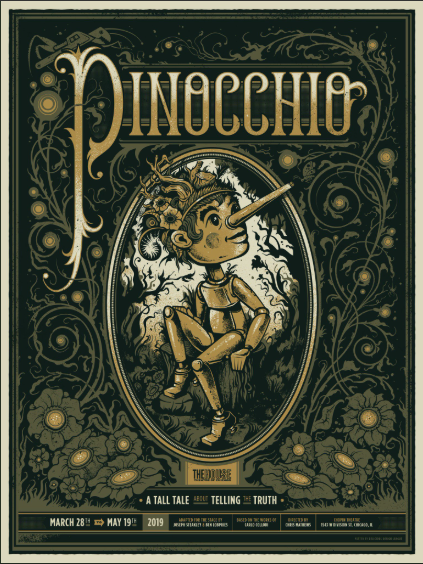 Plays include: SOFONISBA (Clauder Gold Prize Winner, Kilroys' List), RUSH, ALLIGATOR ROAD, DREAMS OF THE PENNY GODS. 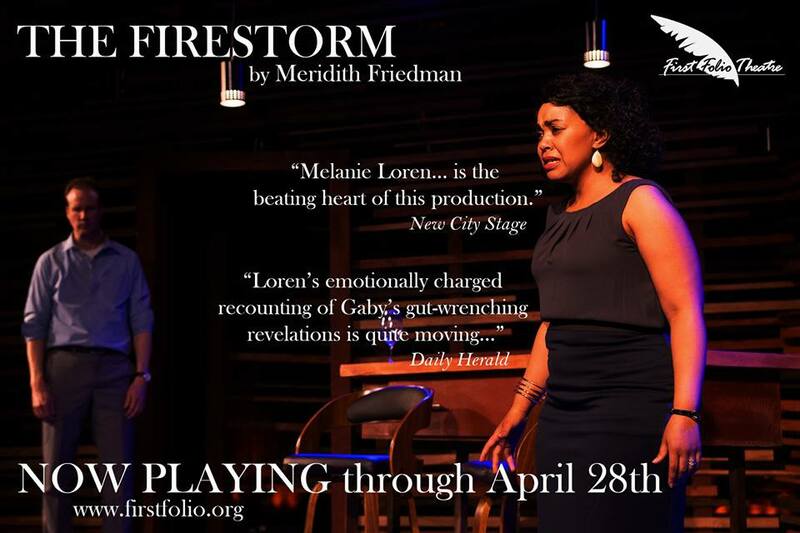 Chicago’s premiere professional theatre nurturing feminist playwrights with a one-of-a-kind development process that culminates in remarkable and unforgettable productions. Recognition on Website and Social Media. Group Logo Ad in Signature Program and signage in lobby throughout the Festival. Free access to all Events for Theatre Season & recognition on Website. Live recognition at Fall Festival, Website Listing & Social Media and Ad in All Programs for Season. Free access to all Events for Theatre Season, Live Recognition at Fall Festival, Website Listing & Recognition in all Media, Press and Programs. Guest of honor with free access at all Events for Season, Invitations to Exclusive Play Development Meetings and Rehearsals, Website Listing & Recognition in all Media, Press and Programs. 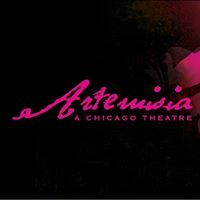 Founded in 2011, Artemisia, A Chicago Theatre is a professional, not-for-profit theatre that produces all-new, dynamic and empowering plays that center on women who have agency, independence, and are the focal point of their own narratives, to create gender parity both onstage and off. Each season, Artemisia produces its Fall Festival of staged new play readings as well as fully staged productions of new plays it has developed. 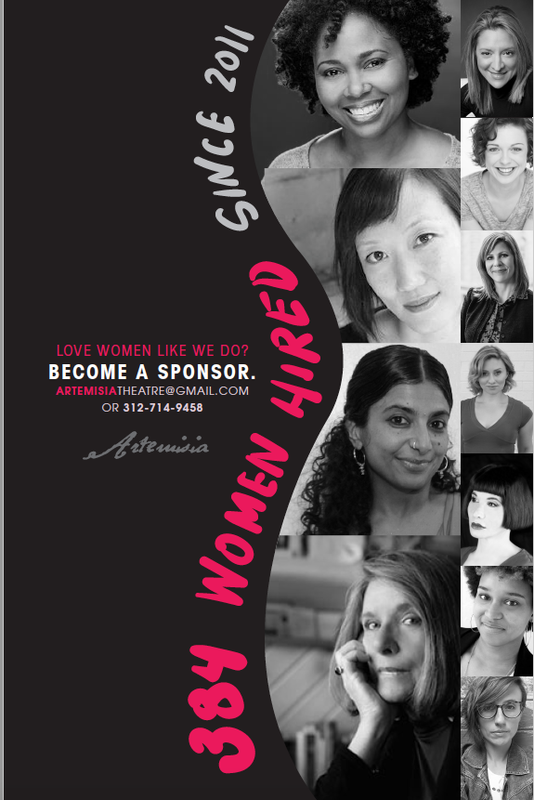 Artemisia is a 501 c 3 organization and, as such, relies heavily on public support to fund theatre that promotes equality and social justice for all women and girls. Artemisia Gentileschi, was a Baroque artist whose paintings depicted violence with fierce honesty and elegance. For centuries after her death, her art was attributed to men. Feminist curators in the late 1970’s rediscovered Artemisia, who is now considered the greatest female painter prior to the modern period. A common theme in Gentileschi’s later work is women in moments of power, or triumph, which is why she is the perfect namesake for Artemisia.